As Catholics, our moral behavior is guided by the two-part commandment taught by Jesus in today’s Gospel: love God and love your neighbor as yourself. By examining our lives through the lens of these commandments, we have learned that the challenge is not in our desire to follow them, but in our capacity to consistently honor them in our daily lives. Rose, a community health worker in Kenya, is an example of someone who honors these commandments every day. A mother of five, she struggled to provide for her children. Due to poverty and a lack of access to healthcare, she lost four of her five children. Shortly after their deaths, her husband abandoned her. When I was at my lowest, I found CMMB and I began a new life. They trained me to be a community health worker and they taught me how to help others. I love helping people. I am poor and have little, but I can share my experiences and what I’ve learned from CMMB to help my neighbors, the sick and suffering. 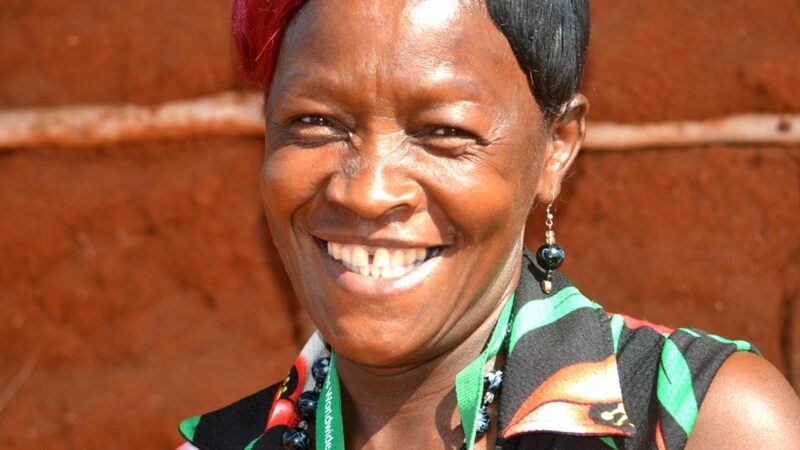 Rose’s smile brings peace and joy to her community every day. 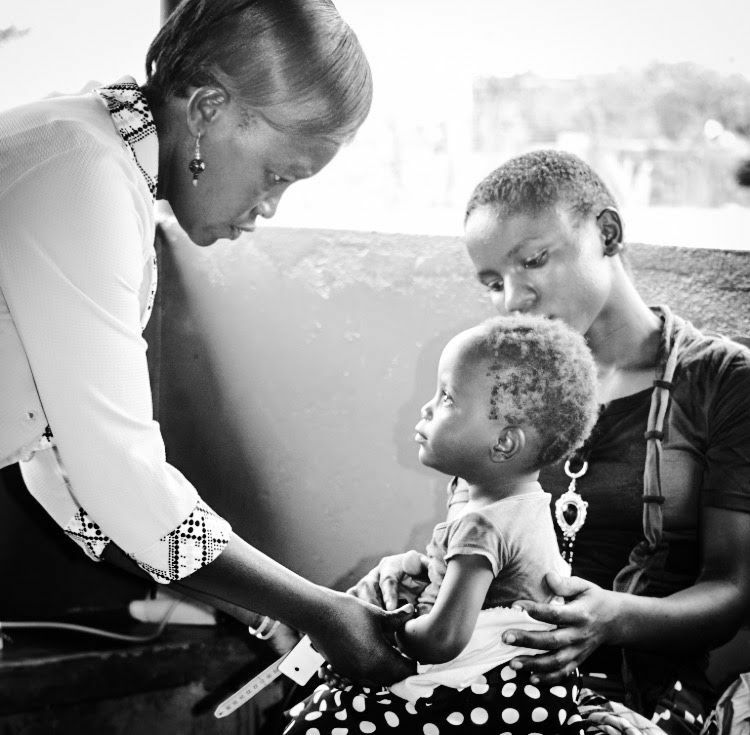 She is one of more than 3,000 dedicated community health workers trained by CMMB this year. Committed, loving people like Rose who give so selflessly of themselves are living examples of our faith in action. May we all find time this week to help others. This post was inspired by the Loyola Press Sunday Connection. Pius deserves the chance to go to school and work towards a brighter future, but his mom struggles to meet her family’s needs. 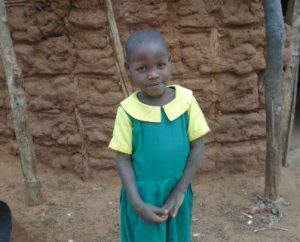 Joyce lives in a remote and poor community in Kenya. At five years old, her health is already in danger due to lack of food and clean drinking water. 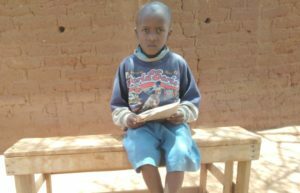 Matheka’s mother knows that education is his way out of extreme poverty but she doesn’t know how to pay for his school.